Colin said: Wadia must be congratulated not just on the excellent performance of the 170iTransport, but also on its appreciation of a gap in the marketplace and the skill with which it has filled it. 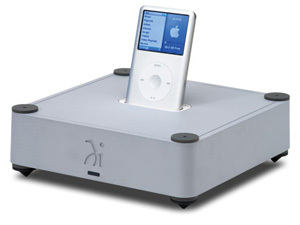 The gist: The first to extract digital signals from an Apple iPod. Kudos.